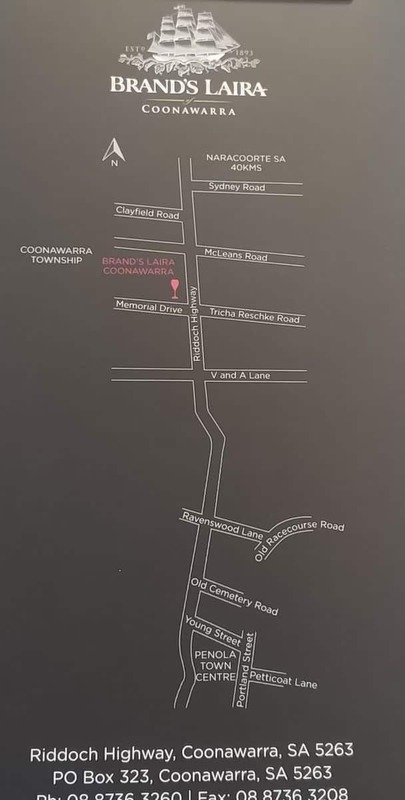 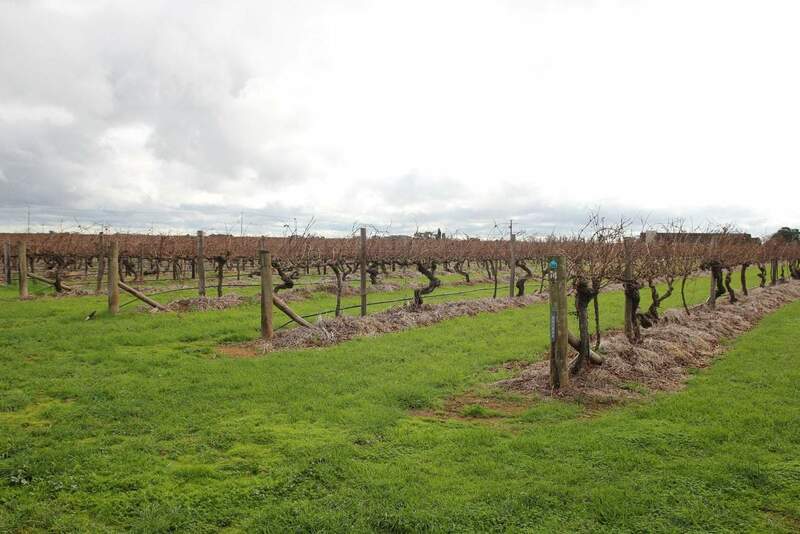 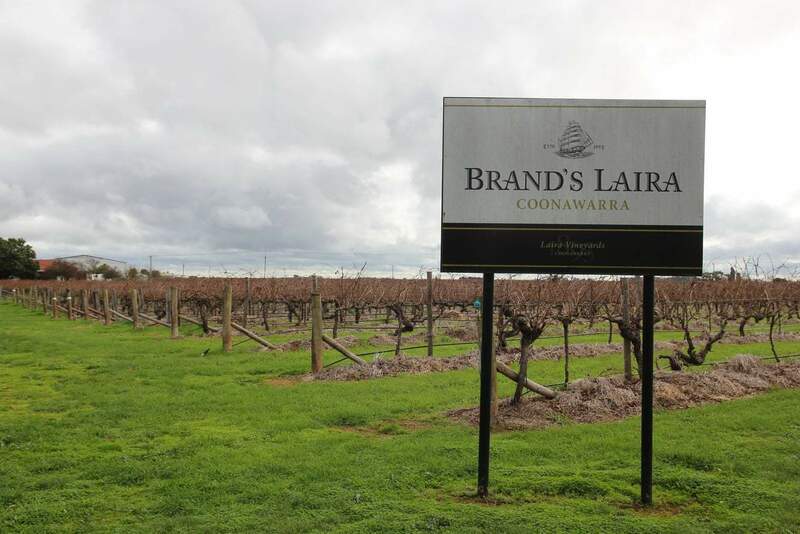 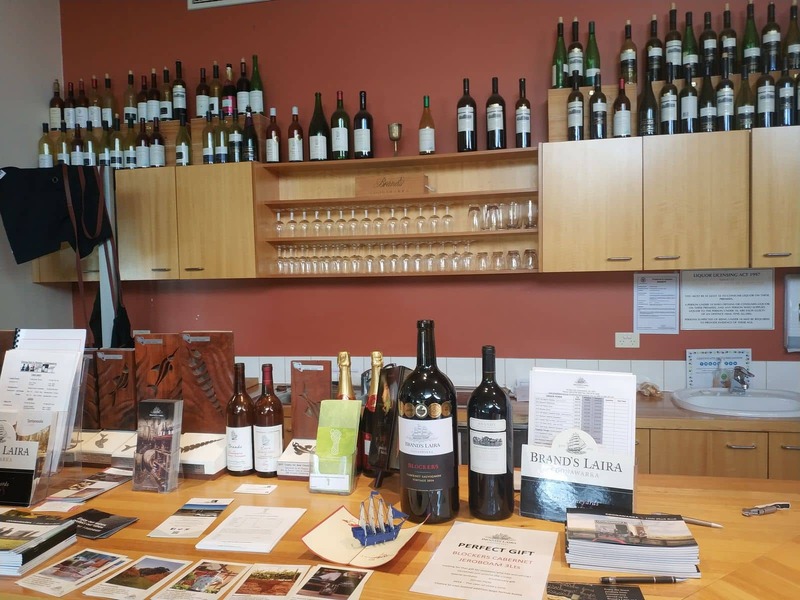 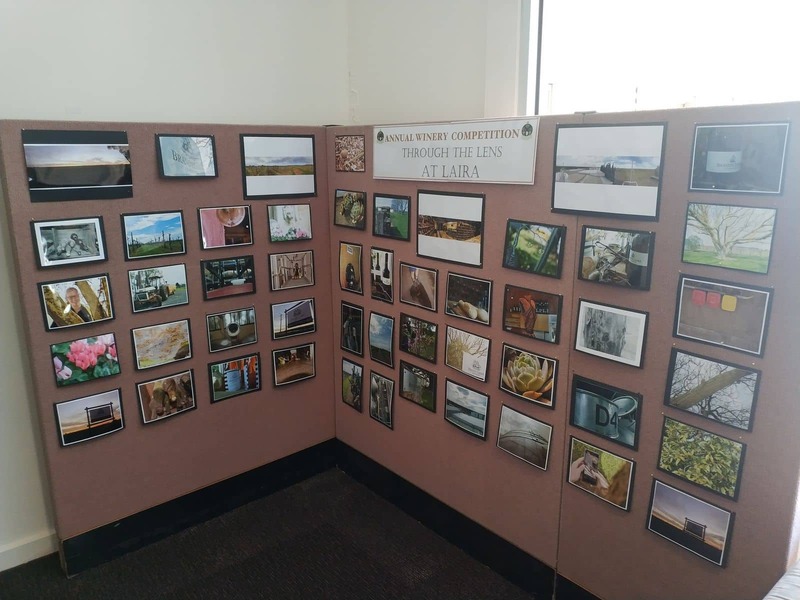 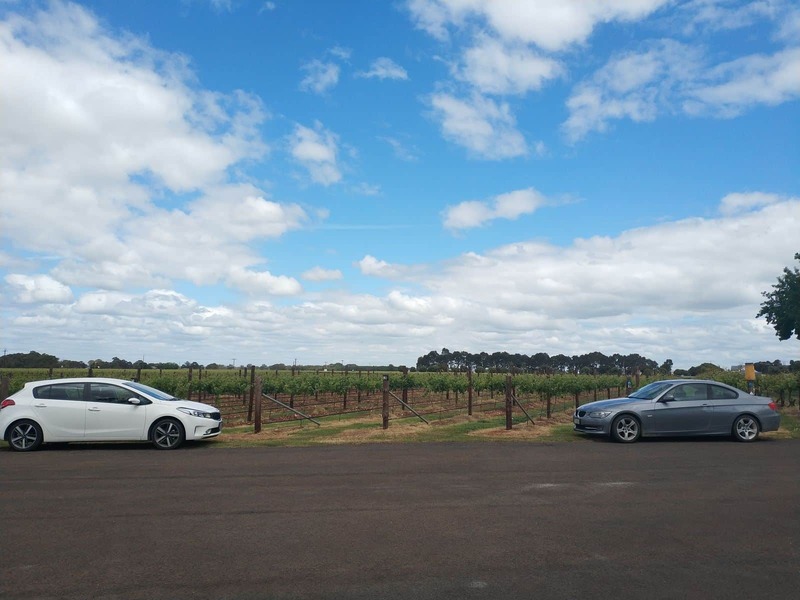 The wine region of Coonawarra is home to the well known vineyard known as Brand’s Laira; a century-old winery and vineyard which has operated since 1893. 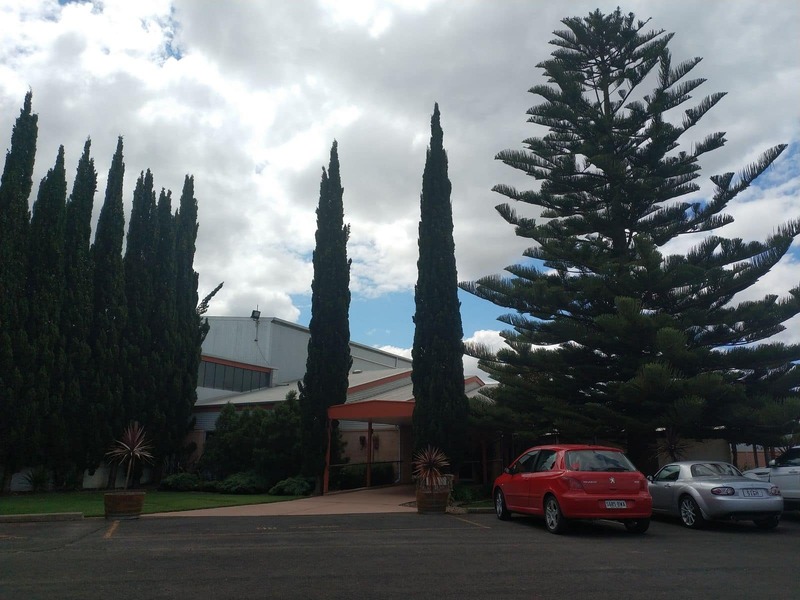 Later, the property was acquired by the Brands family in 1966 and ever since, this small winery has established itself as a premium wine producer in South Australia. 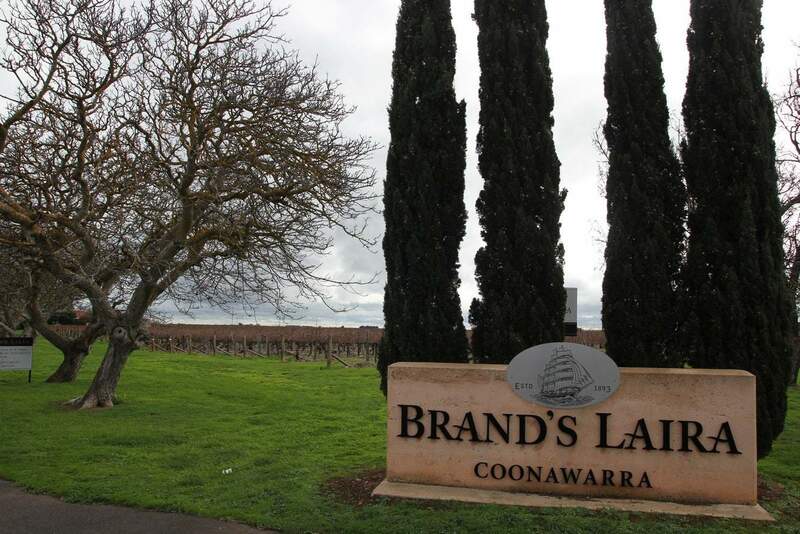 In 1994, this winery was acquired by McWilliams Wines, however, they retained the winery’s original name. 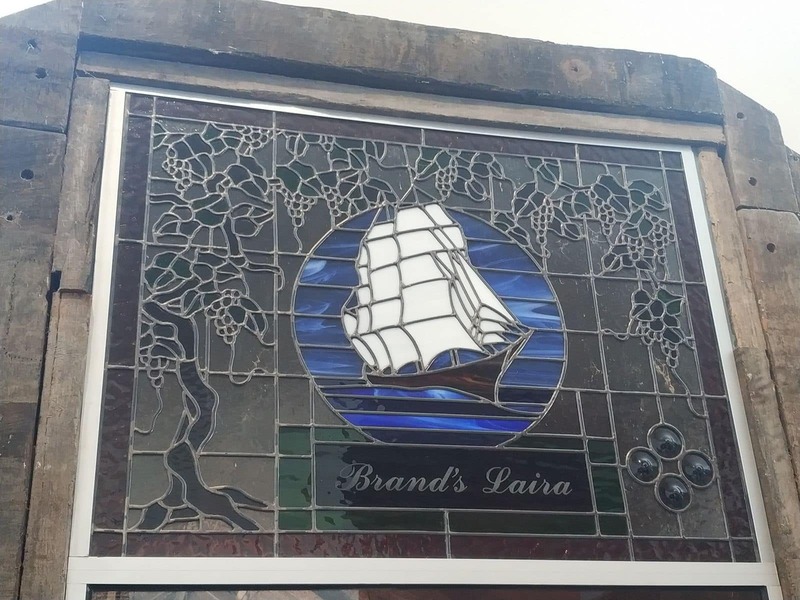 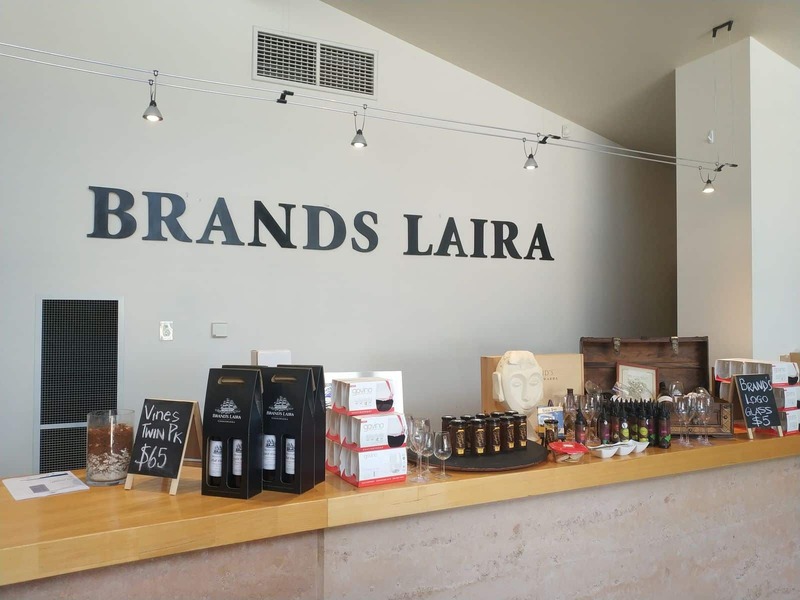 Brand’s Laira Winery is known for their quality red wines. 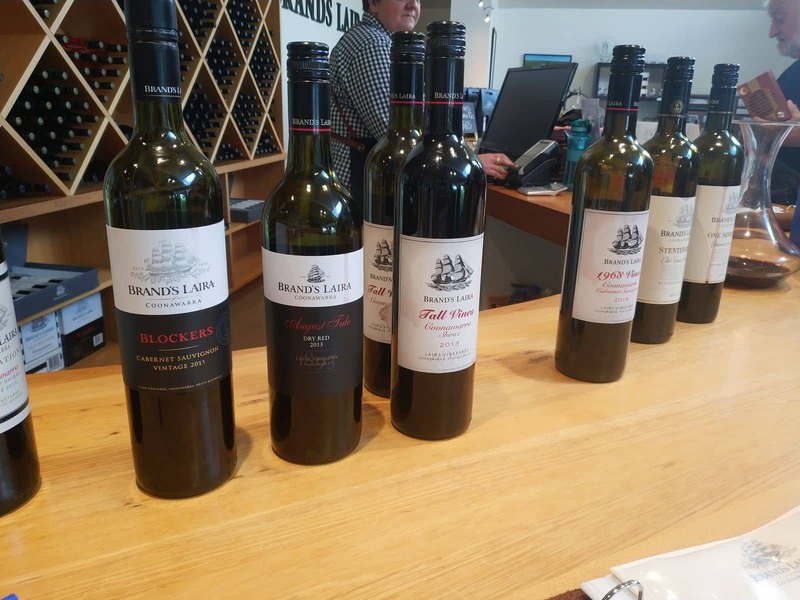 In fact, they are one of the most popular producers of this unique blend. 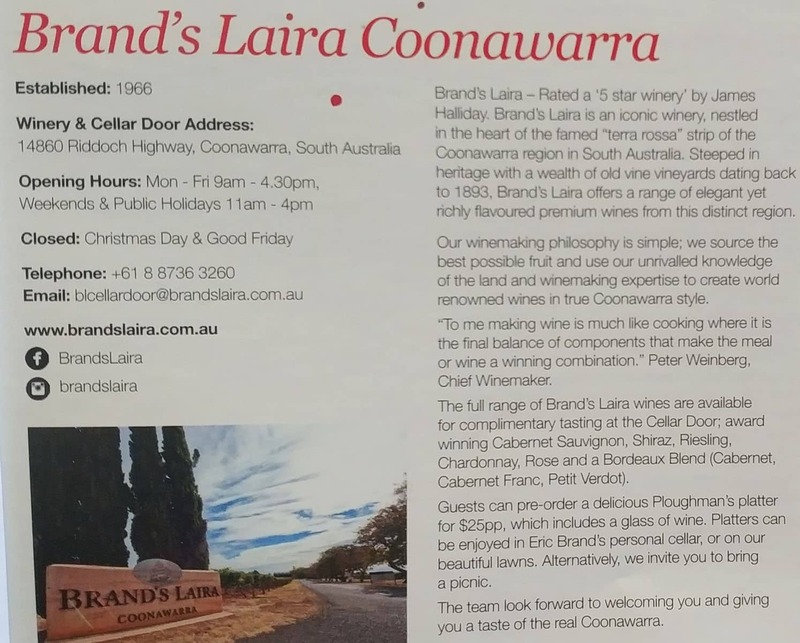 Even today, Brand’s Laira Coonawarra continues its family tradition of creating and producing some of the best premium hand-crafted wines. 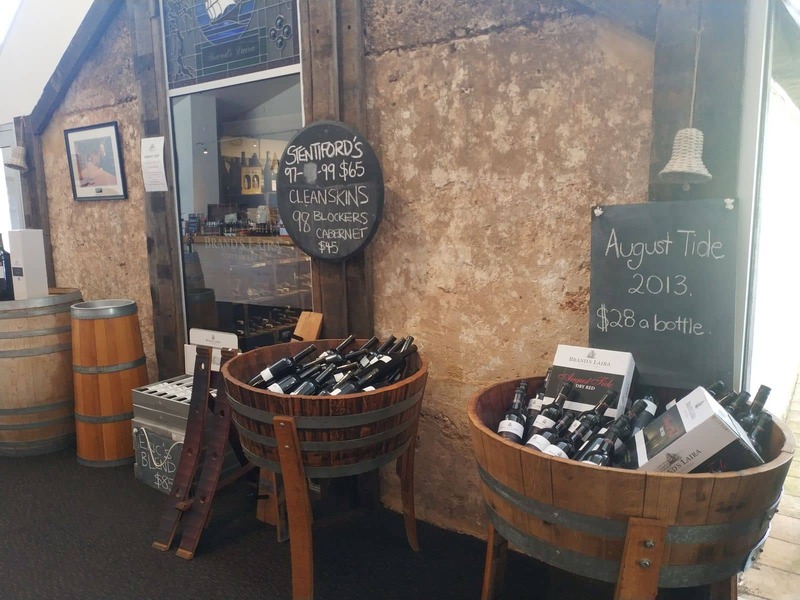 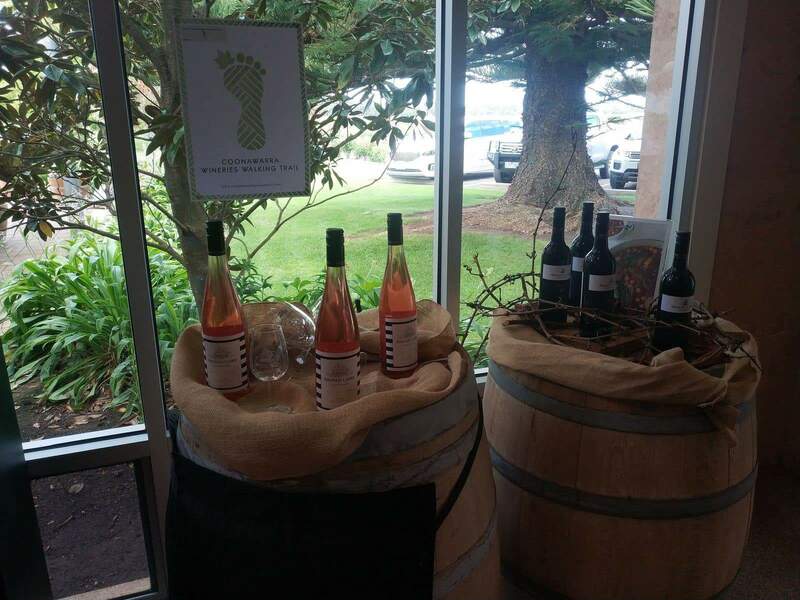 Therefore, this small winery is still able to retain its reputation as a premier wine producer in one of the most recognised wine regions in Australia. 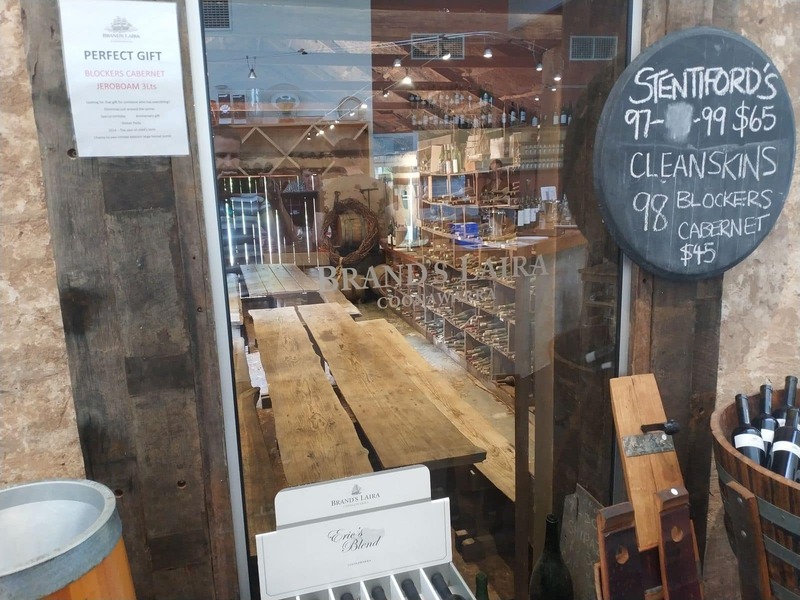 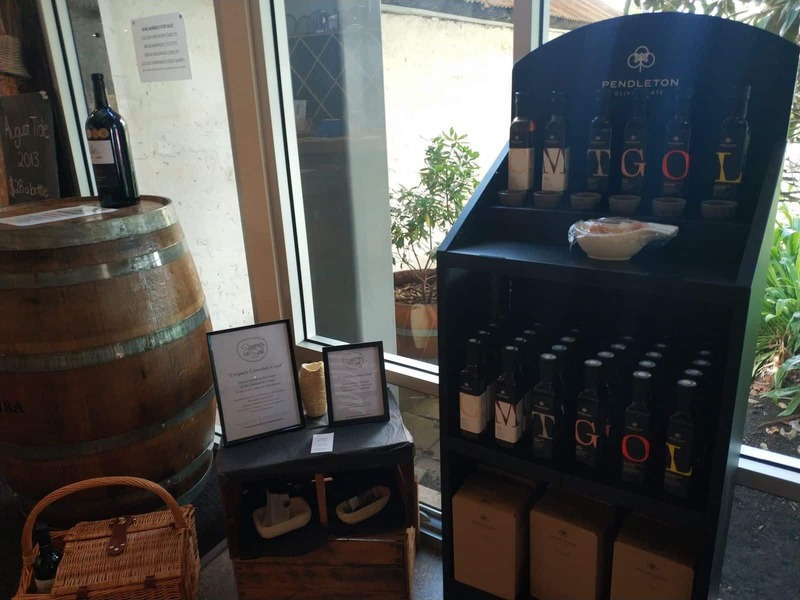 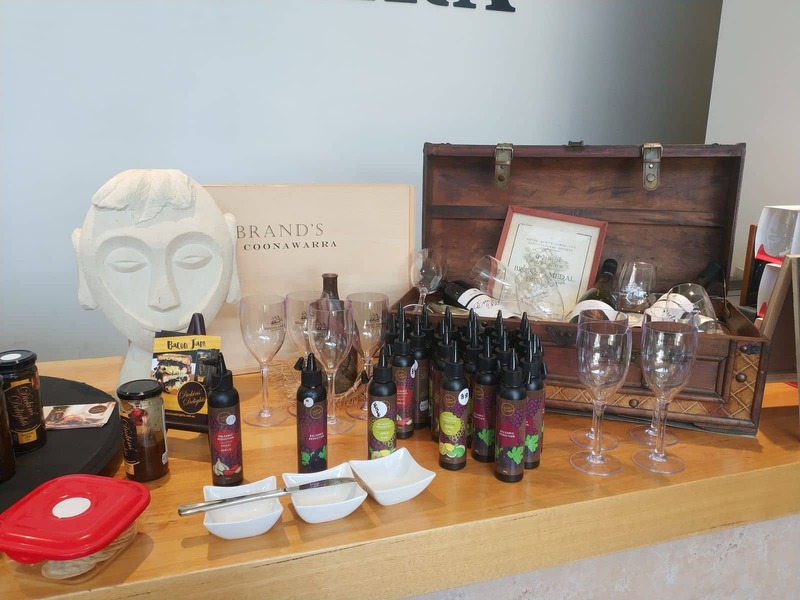 At Brand’s Laira, you can enjoy a bit of wine tasting, sampling a number of premium quality wines. 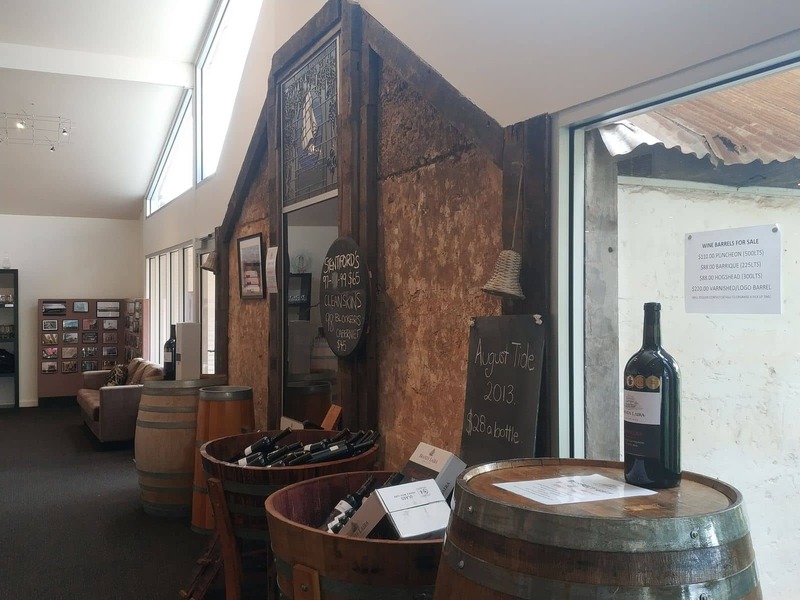 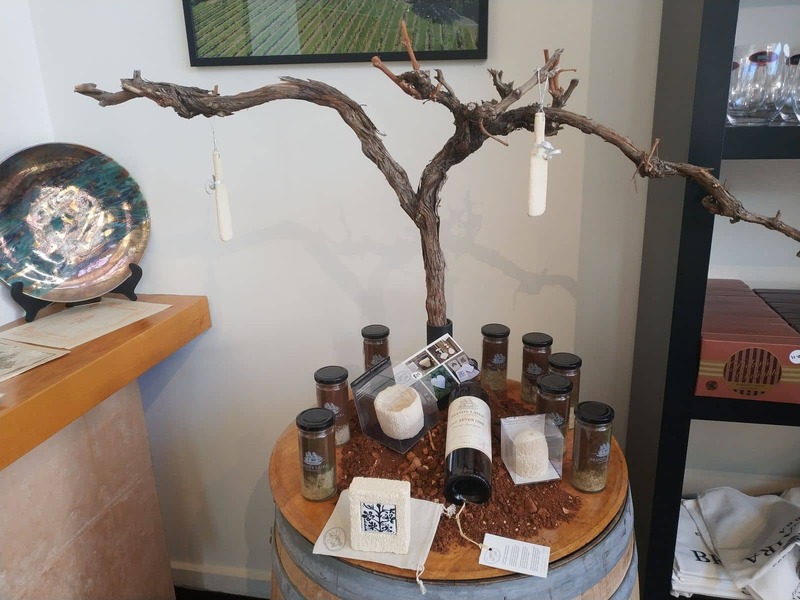 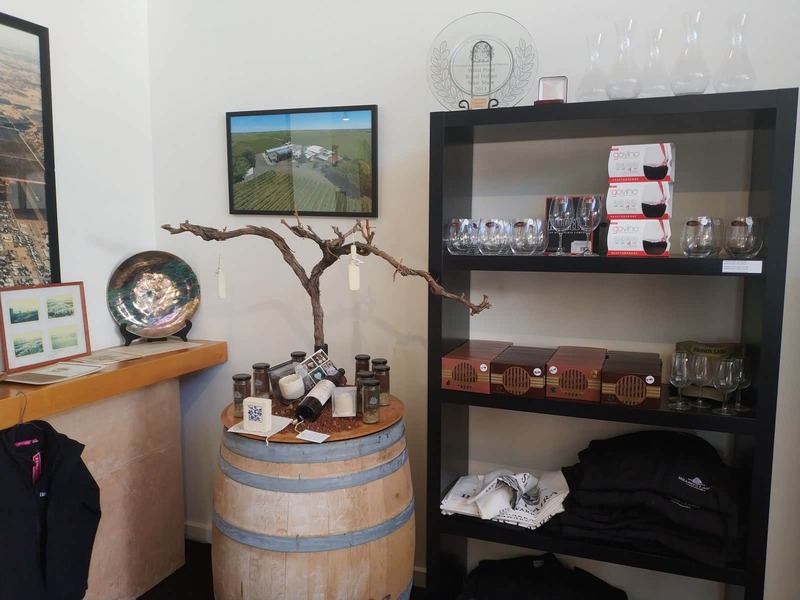 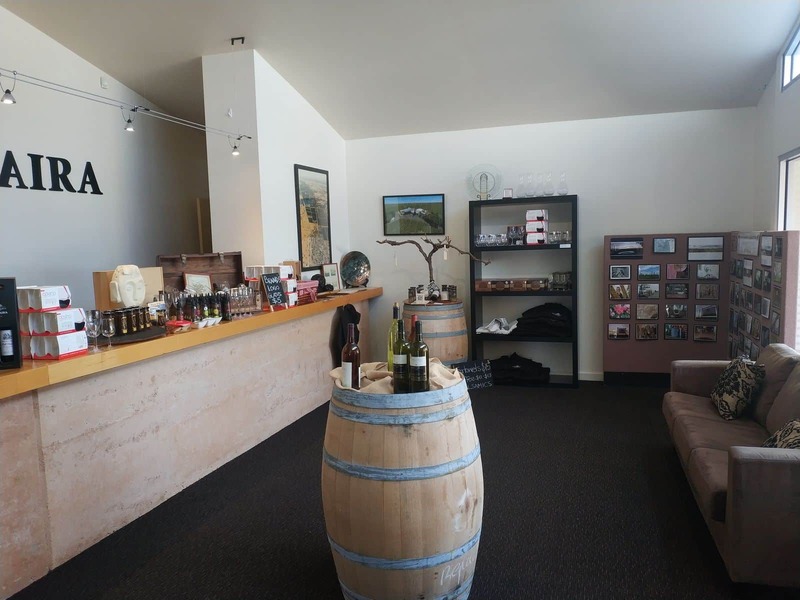 Visitors to the winery are always welcome to indulge in the cellar door’s quaint setting and relax with a delicious glass of wine. 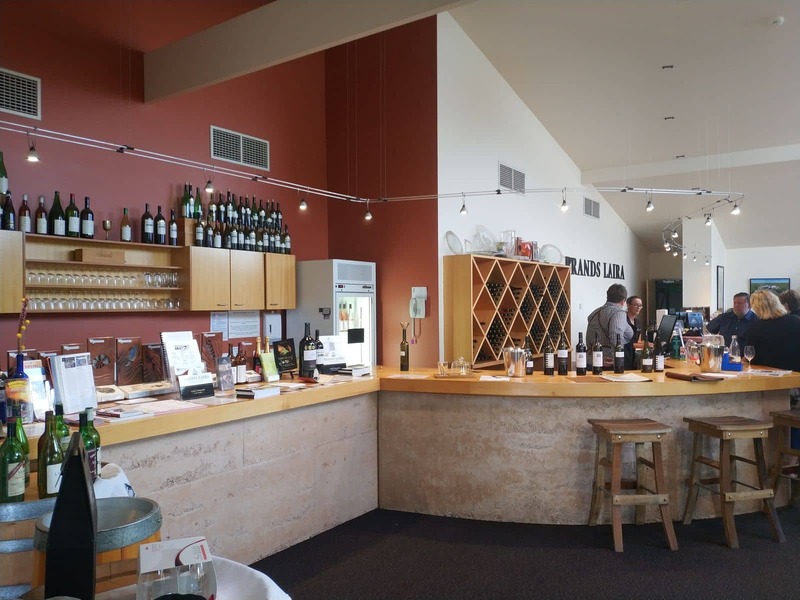 Group tours are also welcome; however, advance booking is necessary for bigger groups. 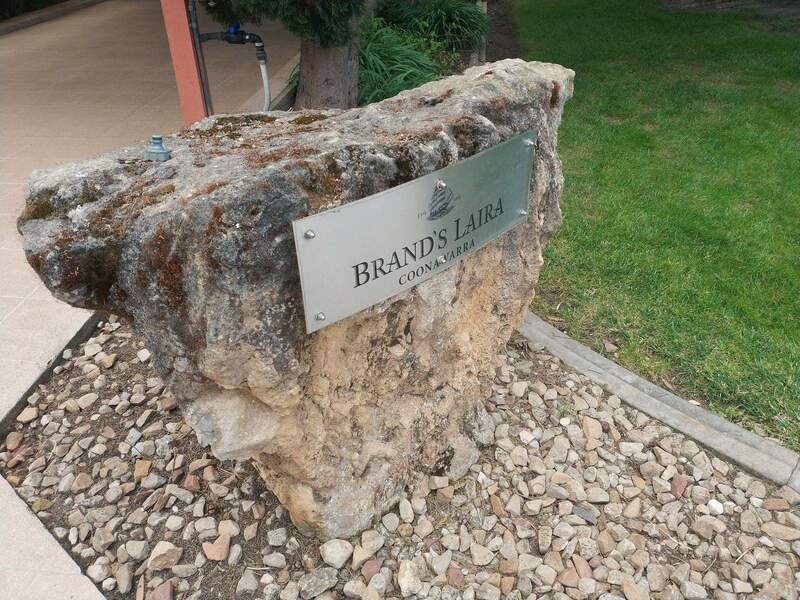 Their estate grown grapes are carefully planted and harvested, with the winemakers at Brand’s always choosing the finest varieties of grapes to create an authentic wine.